We are looking for someone with a passion for hospitality. With a positive friendly attitude this individual can join this great team in the property management industry. This professional front line position is responsible for maintenance of existing accounts, development and qualification of new accounts, maintenance of revenue goals and active participation in facilitating the promotion, sales and booking of the company’s products and services. Offering full-time, year-round employment with the opportunity for seasonal, and a generous benefit package. 5 days/week, Monday – Friday. Generous benefits package, including RRSP match, extended health, and Ski Pass/Rec Pass. Incredible travel perks with a company who has resorts world-wide. Strong knowledge and passion for hotel/property management operations. Excellent communication, organization and guest service skills plus a passion for hospitality and a positive and friendly attitude. Strong computer skills with proficiency in Microsoft Office and social media. Must be available to work a variety of shifts including weekends, evenings and holidays. 3+ year of hotel experience preferred. Support the Director of Sales and Marketing. Assist with management of Tour & Travel reporting and contracting. Maintain and manage day-to-day group block management and preparing stop sales when required. Responsible for all Whistler Event contracts, group administration and special events as required. Responsible for managing all consortia and association agreements. 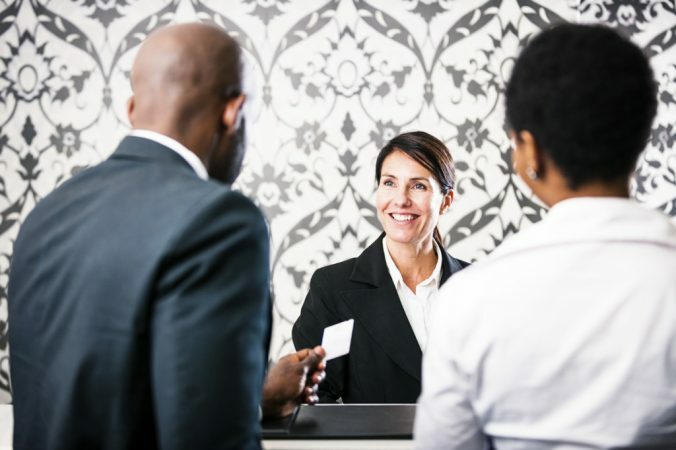 Act as a point person for groups arriving to the hotel and facilitate when required. Manage proper group follow up with letters of appreciation and reconciliation. Communicating ongoing sales activities and promotions to all front line staff. Manage of all contra and Gift Certificate facilitation including reservations and administration.